With over 50 years experience in the field of Construction and General Contracting, we have consistently grown as a direct result of our satisfied clientele and their subsequent referrals. 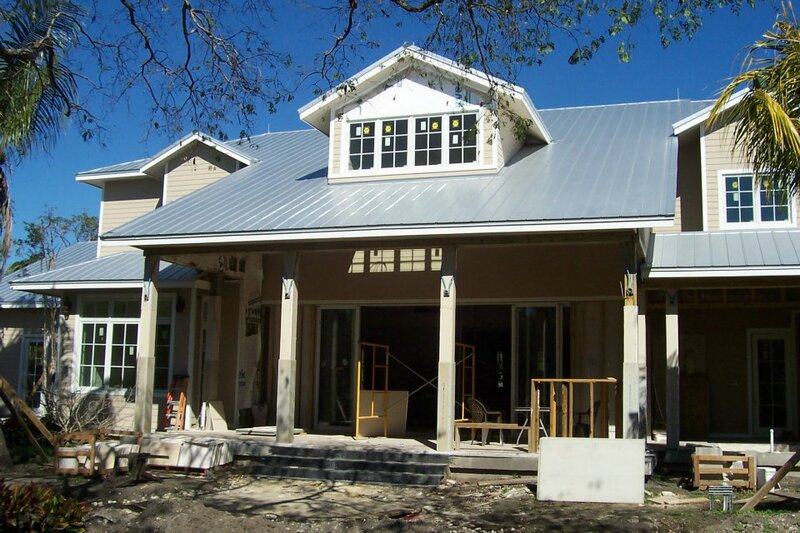 We are a Local Builder, specializing in Residential and Commercial Construction and Remodeling throughout South Florida. Our commitment to your vision is at the forefront of every step we take. Our mission is to provide the highest quality construction products and services through diligence, communication, and an unwaivering commitment to excellence. Your project will be treated with the greatest care and importance and you will be in direct contact with one or both of the Owners throughout the entire process- start to finish. 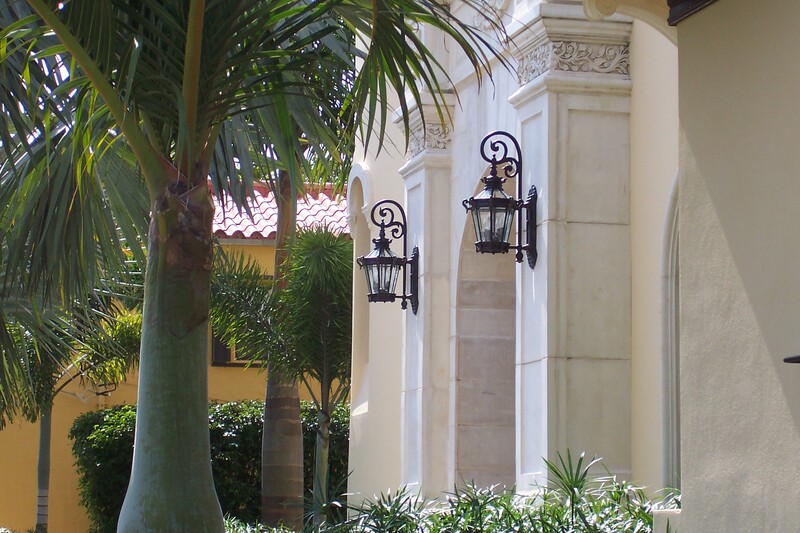 Our service areas include Aventura, Bal Harbour, Bay Harbor Islands, Biscayne Park, Coconut Grove, Coral Gables, Cutler Bay, Doral, El Portal, Golden Beach, Hialeah, Hialeah Gardens, Indian Creek, Kendall, Key Biscayne, Medley, Miami, Miami Beach, Miami Gardens, Miami Shores, Miami Springs, North Bay Village, North Miami, North Miami Beach, Palmetto Bay, Pinecrest, South Miami, Sunny Isles Beach, Surfside, Sweetwater, Virginia Gardens, West Miami and South Broward. At BDC Construction, providing personalized service and honest, high end work is not a catchy phrase…Quality is our signature.